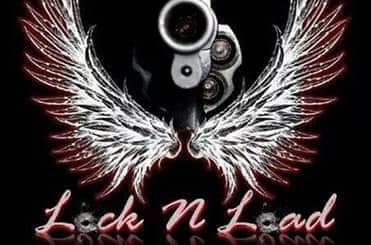 Lock n Load are a British 4 piece high energy rock band from the North East. 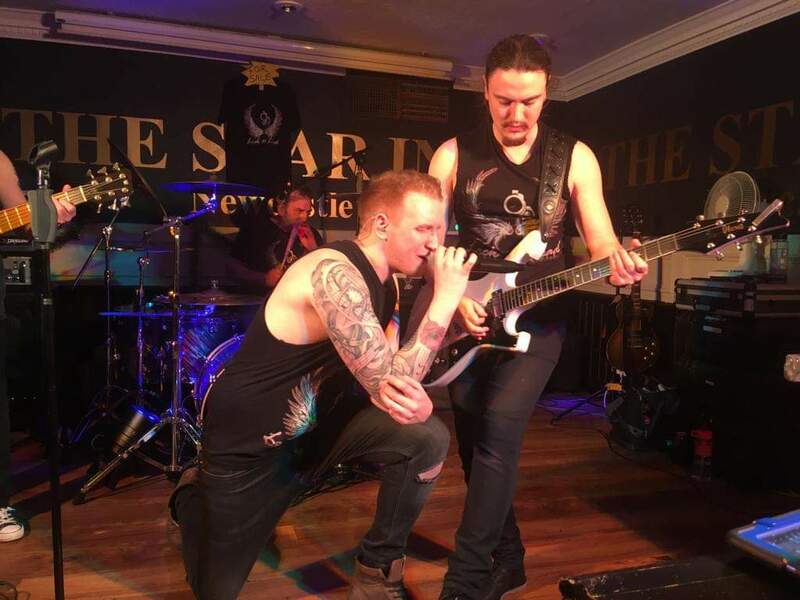 Firing up everywhere they go performing rock covers from some of the greatest bands from around the world including AC/DC, Led Zeppelin, Foreigner, Whitesnake, Mr Big, Queen, David Le Roth and many more. Get Locked N Loaded for a night of rock!